Balloons to events are like what cookies are to cream. A match made in heaven! Who said corporate events have to look boring and bland or that you can’t add a bit of color to make it look more inviting? Balloon decorations have come a long way from simply sticking a few balloons on the walls with Sellotape and calling it a day. With numerous options like balloon arches, sculptures and columns available to you, you now have countless ways to make your corporate event a massive success! Balloons are inviting. And when you put in the effort of getting a customized balloon arch, column or centerpiece specifically made to welcome the guests, they are sure to feel the care that went into it. 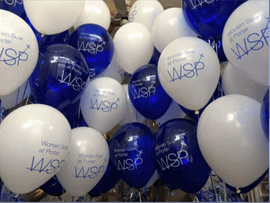 Balloons are highly versatile, available in hundreds of colors and shapes and can be customized to better represent your brand at your corporate event. 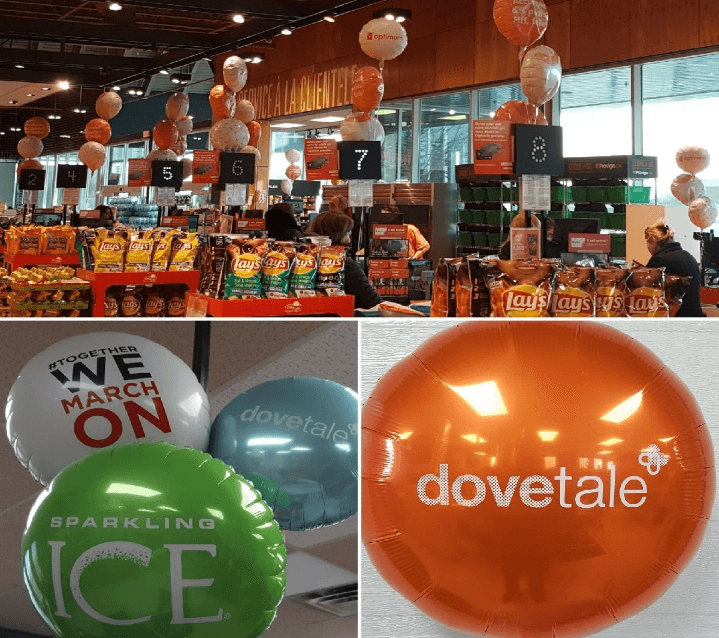 Getting the logo of your brand printed along with a message promoting the event and then using these balloons in your decorative strategies is an excellent way to market both the event and your brand. Whether your company is hosting a dinner, a dance, a fair, an award ceremony or even a product launch, balloon arches and columns are a great way to decorate the venue. These can be customized with the company colors, with the company’s logo and new product printed upon them. Everywhere the attendees turn, they are served with visual reminders of your brand and what you offer to them. Balloon sculptures arranged in the shape of your logo at the entrance are a splendid way of introducing your clients to your event and welcoming them in. You can even ask guests to participate in unique events involving the balloons – such as getting a hashtag printed upon a balloon and asking guests to tweet pictures with the decorations. This will not only be a way to include your guests in the fun but will also help improve your social media presence. 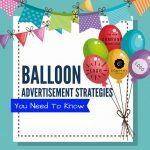 CustomizedBalloonPrinting.com offers high quality 100% biodegradable latex and foil branded balloons in Maryland, New Jersey, Illinois, Florida, Connecticut, and New York for all your corporate events.